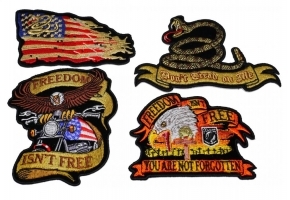 Defenders Of Our Freedom Is Stand Beside Them Embroidered Patch. 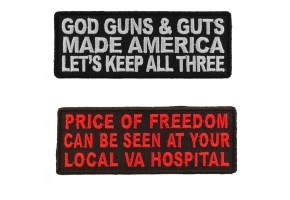 Measures 5x2.75 inches, the Veteran patch is ready to be pressed on to a blank cap. 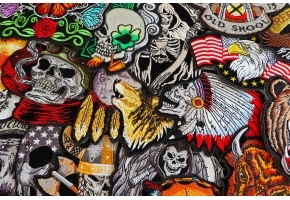 The iron on patch can also be sewn on through its borders. One of my early designs when I first got into the business. 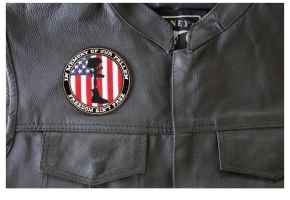 The patch features the logos of US Army, Marines, Coast Guard, Air Force and Navy. The message is clear. 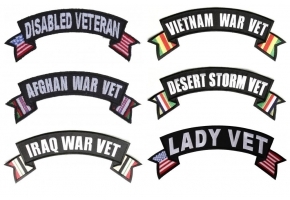 These are the Defenders of Our Freedom and I stand beside them. 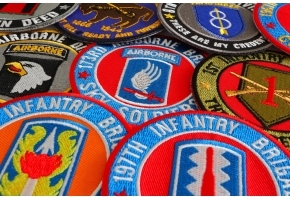 Shop US Military Air Force Patches.